Randolph Lacey, song, with Lynne Davis, piano and organ, will play works by Debussy, Hahn, Duruflé, Fauré, Bachelet and, by Jean LANGLAIS, Lynne Davis will play "Prelude" from Suite Médiévale for organ solo, and accompany Randolph Lacey in Langlais "Trois Prières" for song and piano. "Escafield Chorale" gives a concert devoted to French Chorale Music, featuring works by César Franck, Roger Ducasse, Fauré "Requiem" and Jean LANGLAIS "Missa Salve Regina". 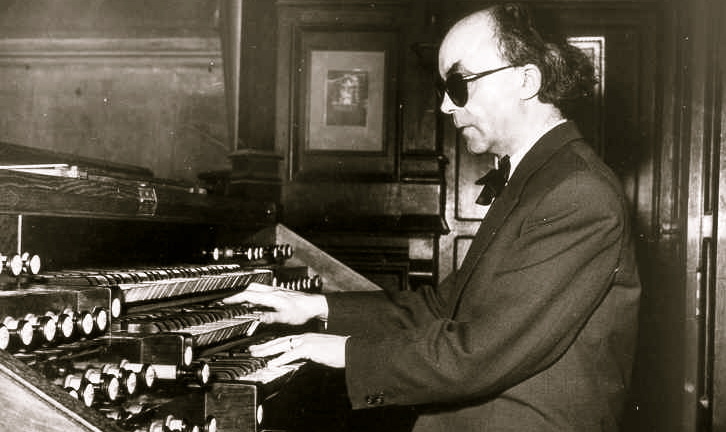 Playing for the series "Le Printemps de l'Orgue" in Paris, Florence Rousseau and loïc Georgeault, organ, plays works by Cras, Darke, Guilmant, Ladmirault, Ropartz, SDtanford, tournemire, and, by Jean LANGLAIS, Te Deum, "Pasticcio" (Organ Book), 2nd "Esquisse Gothique" for 2 organs, and "Double Fantaisie" for 2 organists (Mosaïque 1). For their concert dedicated to sacred music from XXth and XXIst centuries, Pax Christi Chorale and True North Brass directed by Stephanie Martin will perform music by Fauré, Thompson, Martin and Jean LANGLAIS' "Salve Regina Mass". XXth and XXIst Sacred Music concert, with "Pax Christi Chorale" and "True North Brass" under the direction of Stephanie Martin. Jean LANGLAIS' "Missa Salve Regina" for choirs, organ and brasses, together with vocal sacred works by Fauré, Thompson and Martin, are performed by "Pax Christi Chorale" and "True North Brass" under Stephanie Martin's direction.